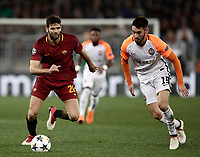 Uefa Champions League Round of 16 second leg, AS Roma vs FC Shakhtar Donetsk, stadio Olimpico, Roma, Italy, March 13,, 2018. 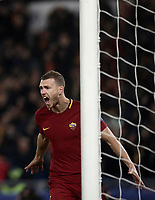 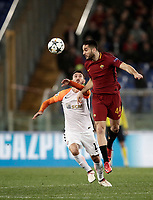 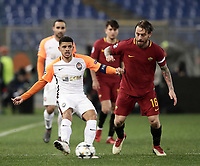 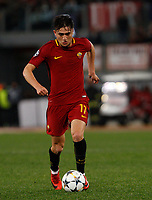 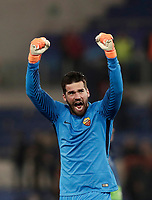 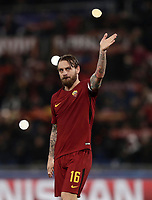 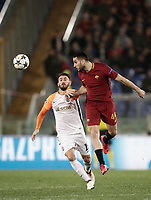 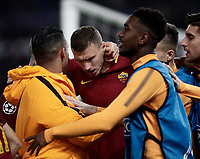 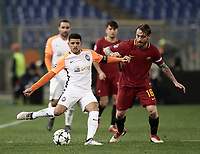 Roma defeats Shakhtar Donetsk 1-0 in their Uefa Champions League round of 16 second leg soccer match, to join the quarter finals, at Rome's Olympic stadium, March 13, 2018. 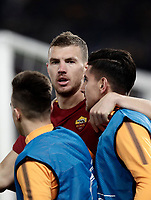 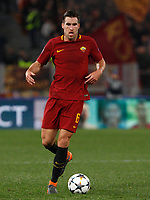 Edin Dzeko scored the winning goal in the second half.